The Wizards should be able to put away the Cavs if they continue shooting the way they have been recently and stay aggressive on defense. Although the team’s last game ended with a 132-119 loss to the San Antonio Spurs on Sunday, the Wizards should be able to put away the Cavs if they continue shooting the way they have been recently and stay aggressive on defense. 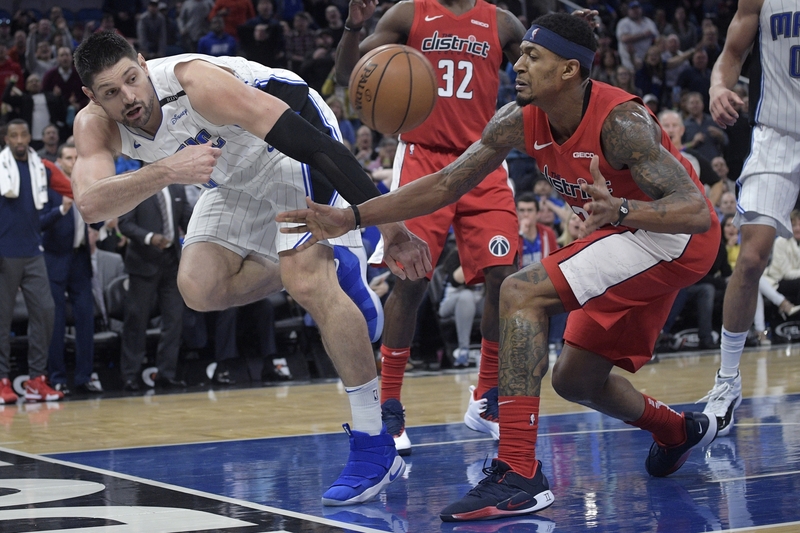 In the Wizards’ 95-91 win over the Orlando Magic on Friday, Beal’s attacking offense provided a spark for the team in the final minutes of the game. But Cleveland enters Tuesday’s match-up coming off a 104-101 victory over the Chicago Bulls and is looking for only its second two-game win streak of the season. If the Wizards’ defense can up its aggressiveness and keep Clarkson contained, they should have no problem winning this game.